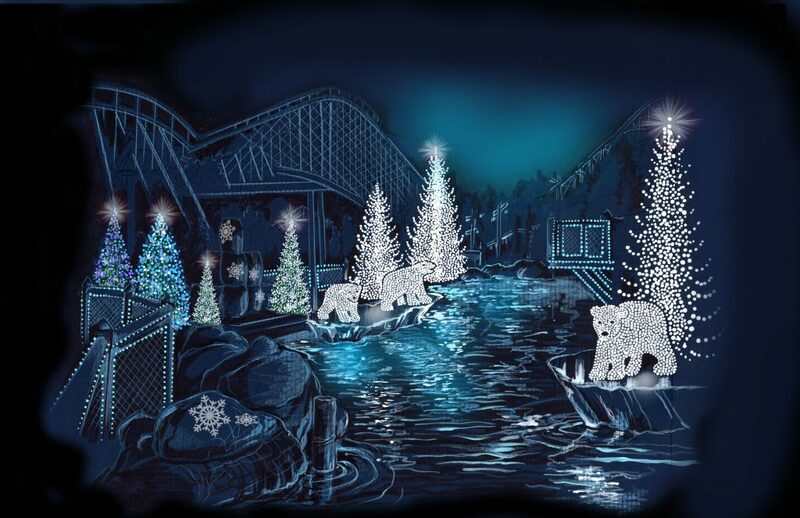 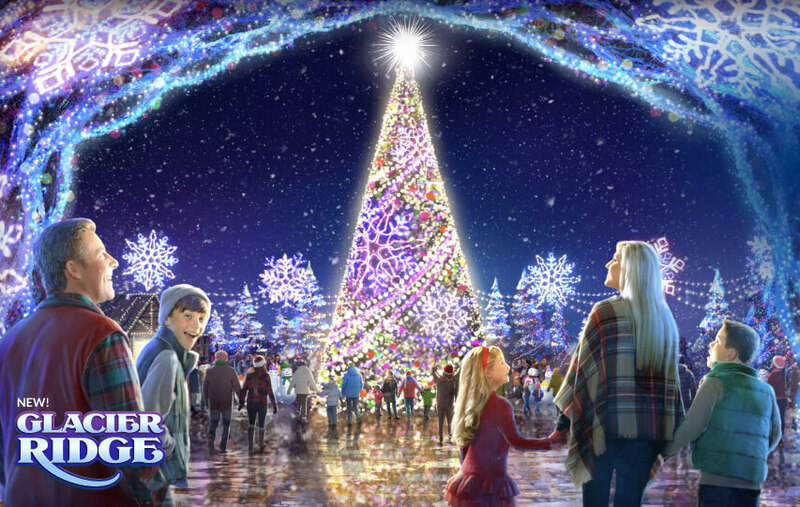 It’s the most wonderful time of the year at Dollywood – Christmas! 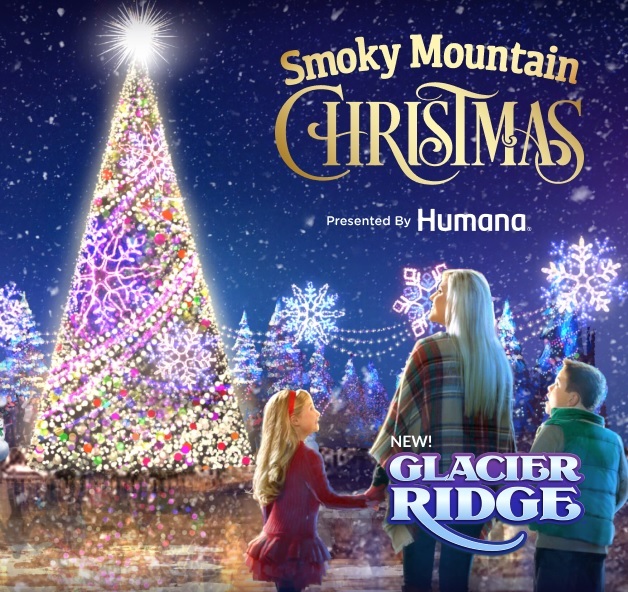 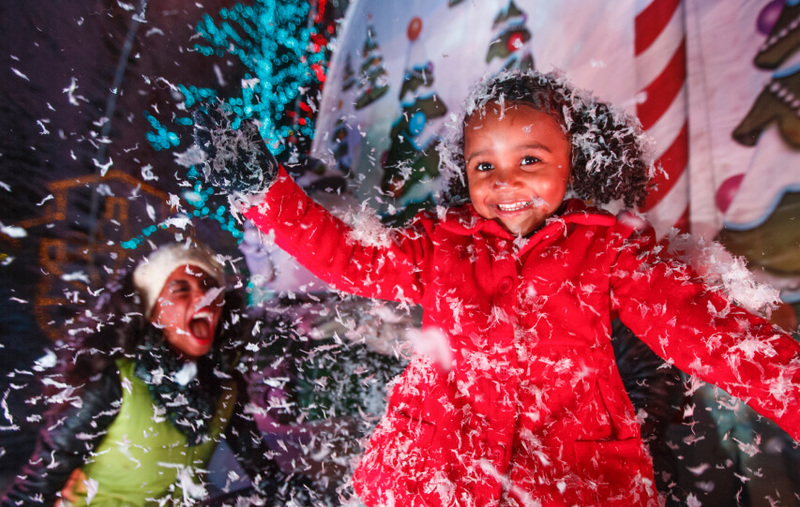 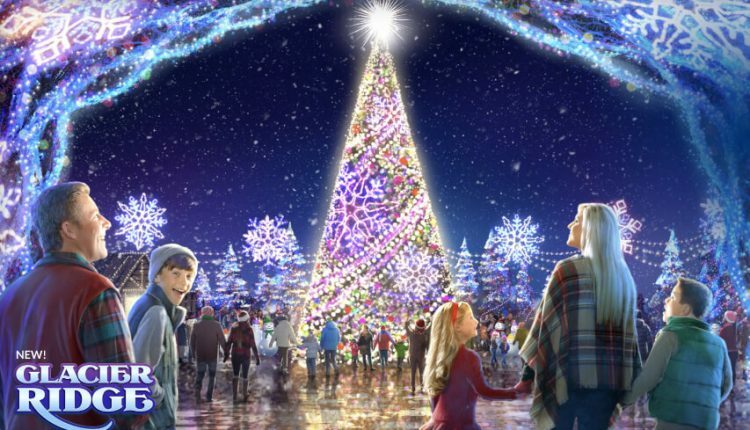 After earning its 11th consecutive Golden Ticket award for Best Theme Park Christmas Event, Dollywood’s Smoky Mountain Christmas presented by Humana (Nov. 10, 2018- Jan. 5, 2019) adds even more merry memory making moments with the addition of the impressive Glacier Ridge. I wish it was closer to us. 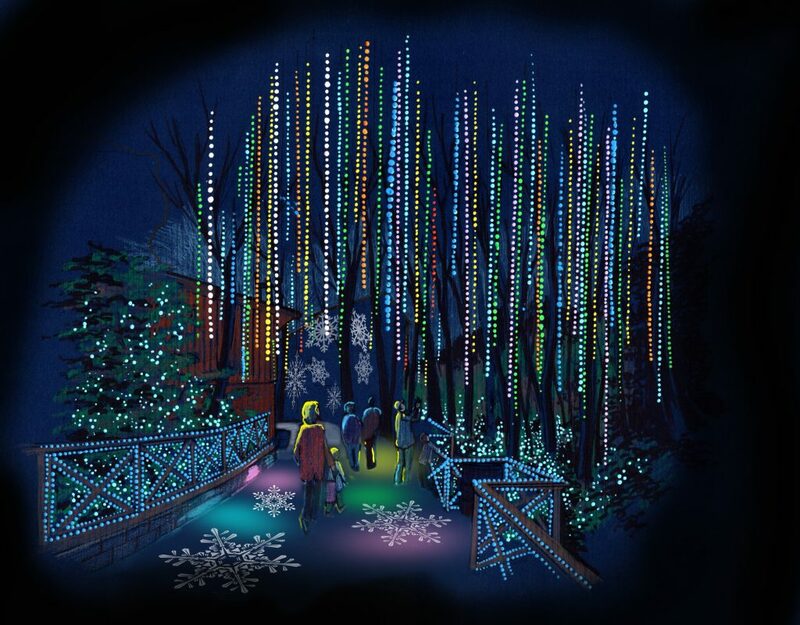 I think a road trip is in order for us to go there next year!